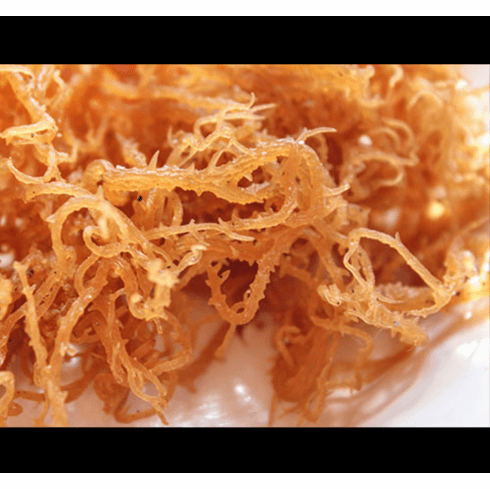 Sea Moss (also known as Irish Moss), is noted to be nature's only plant based source of thyroid hormones. Irish moss is a source of potassium chloride, a nutrient which helps to dissolve catarrhs, (inflammation and phlegm in the mucous membranes), which causes congestion. It also contains compounds which act as natural antimicrobial and antiviral agents, helping to get rid of infections. -Sore throat -Bronchitis -Pneumonia -Tuberculosis -Chest coughs -Natural Anti-Inflammatory - Soothing the digestive system -Alleviating acid reflux and stomach ulcers -Helping to maintain red blood cells (Which is great for anemia) -Providing over 92 of the 102 minerals needed in the body - Aiding in a healthy immune system. -Acting as a mild laxative to keep things regular. - Being great for the skin and skin conditions. - Being used to make cheese, ice cream and more! Irish moss, is a species of seaweed which grows abundantly along the rocky parts of the Atlantic coast of Europe, the Americas, the Caribbean islands, and parts of the Pacific. Irish Moss is said to moisturize and treat hard to deal with skin problems. (i.e. rashes, eczema, psoriasis, sunburn, etc). It can be turned into a gel and used as a face mask that leaves a healthy shine to your skin. As Seaweed is gathered from the sea, it naturally contains iodine. Please contact your health care practitioner prior to the consumption of sea moss if your have sensitivities to iodine. -1Sicherer SH, Munoz-Furlong A, Sampson HA. Prevalence of seafood allergy in the United States determined by a random telephone survey. J Allergy Clin Immunol 2004; 114(1):159-65. 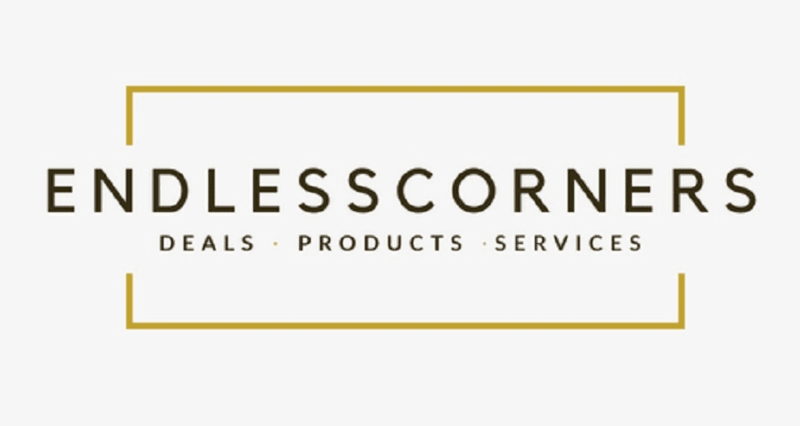 Copyright © 2017 EndlessCorners l.l.c All Rights Reserved.